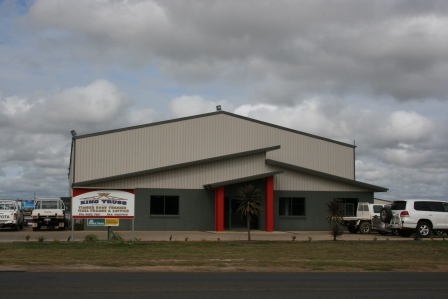 We are a leading drafting service, based in Ormeau and Kingaroy. Blue Print Drafting Services will provide high quality design and plans for homes and commercial buildings across South East Queensland. Contact us for an initial consultation and discover how we can help design your dreams. Commercial properties, Dream homes, renovations, industrial buildings and developments. 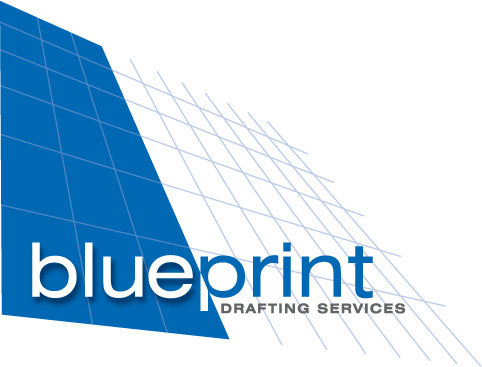 Blueprint Drafting is your one-stop for professional work with attention to detail. Engage a draftsman who engages with you fully in all aspects of design, takes on your goals and has a passion for finishing on budget and on time. Work with a draftsman who is experienced in the design and complexities of property developments. Creating the perfect home is important, whatever is your stage of life. Let Blueprint Drafting Services help design your home and bring your vision into being. Blueprint Drafting Services is established as a full service building design and drafting services company, based in Kingaroy and Ormeau. 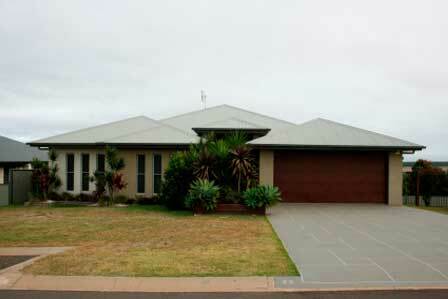 From the heart of the great South East Region of Queensland, personal service is combined with experience and qualified skills, to give a high quality result on your project. Regardless of the scale of the work, from an extension to your personal home to a design of complete set of apartment buildings, Blueprint Drafting Services will deliver scrupulous attention to detail and outstanding value. Our experience extends from new homes, unit developments, commercial and industrial buildings, to vehicle movement plans. We are fully conversant with all energy and environmental compliance specifications. Beyond drafting, we will consult on matters of soil testing, site surveys, town planning, hydraulic services/design, civil and structural engineering. 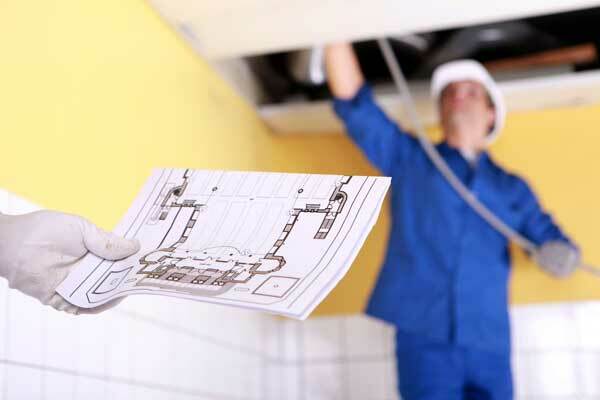 The services of Blueprint Drafting are by appointment, please contact us to arrange meetings and inspections.